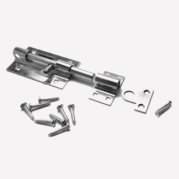 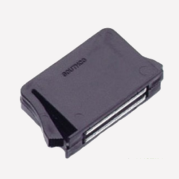 Austin offers latches to fit any need. 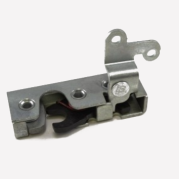 Our selection varies from bar locks, compression latches, D-rings, deadbolt latches, lock cylinders, paddle latches, rotary latches, and more. 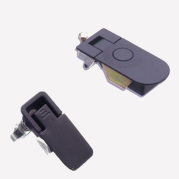 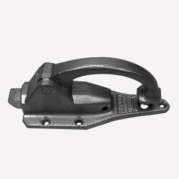 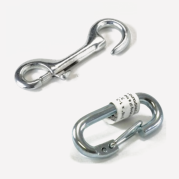 We have latches for applications including truck body and trailer, emergency vehicle, HVAC, sheet metal fabrication and industrial equipment manufacturers.